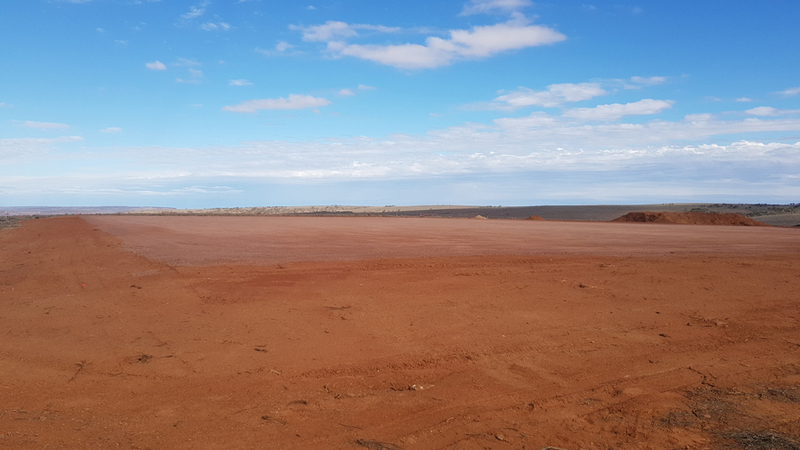 Construction is well underway! 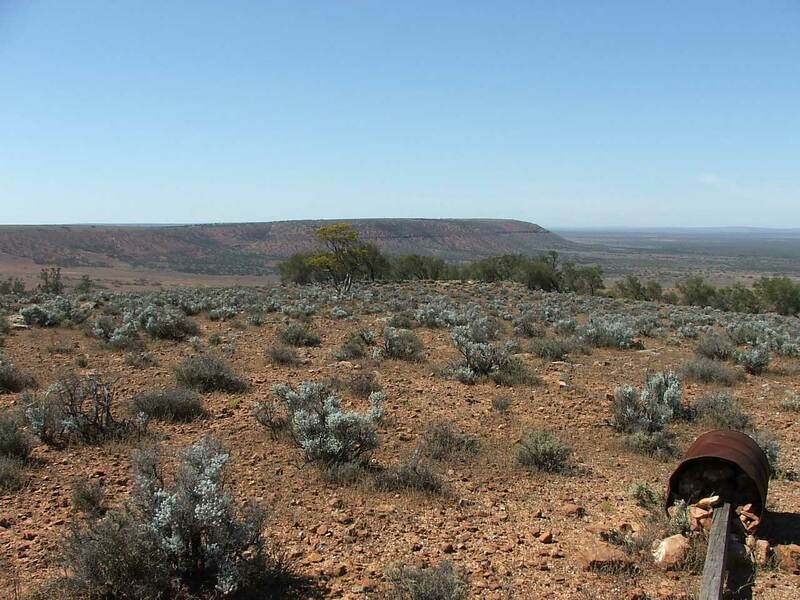 Sponsorship Program Arid Sculptural Exhibition Renewable energy projects supporting local industry What’s Next? 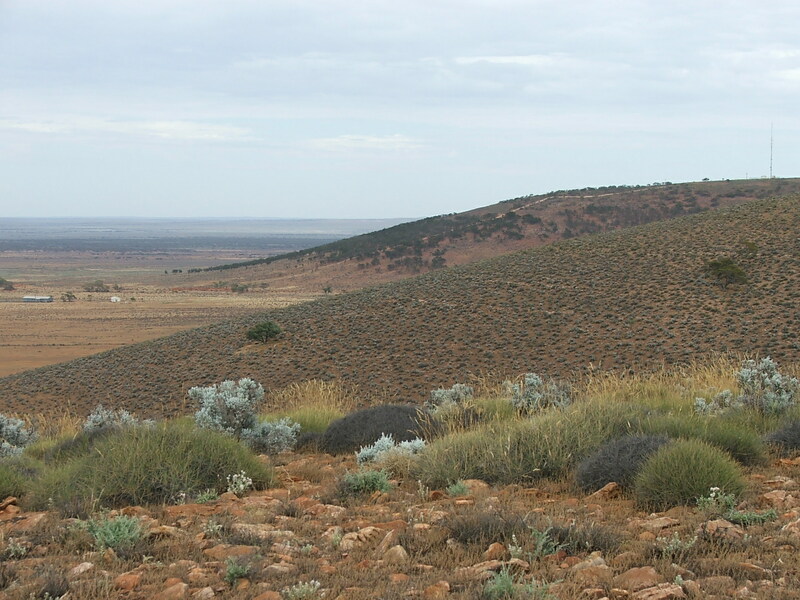 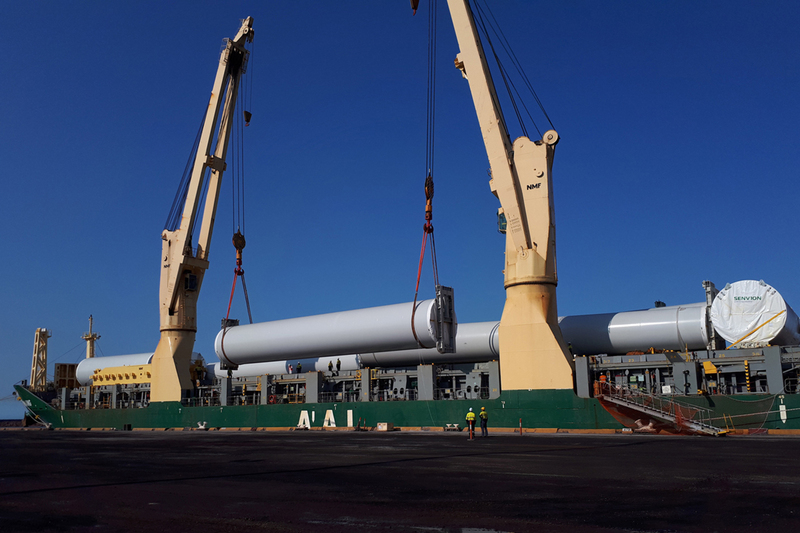 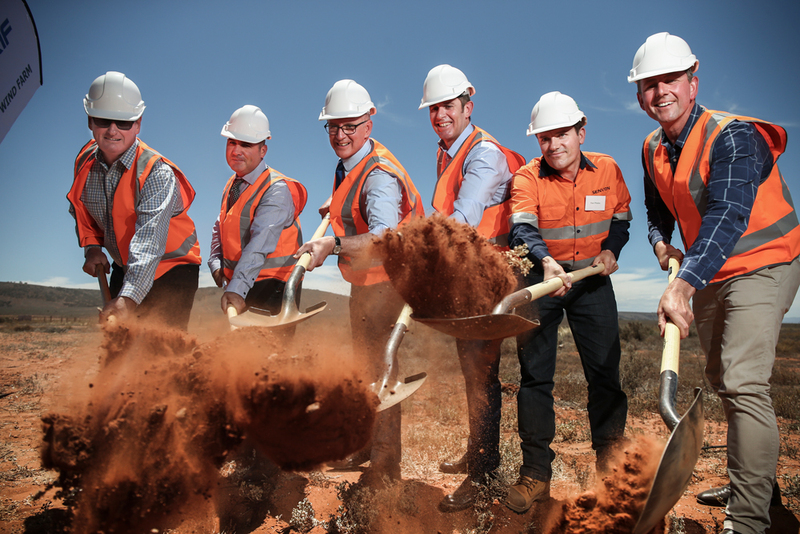 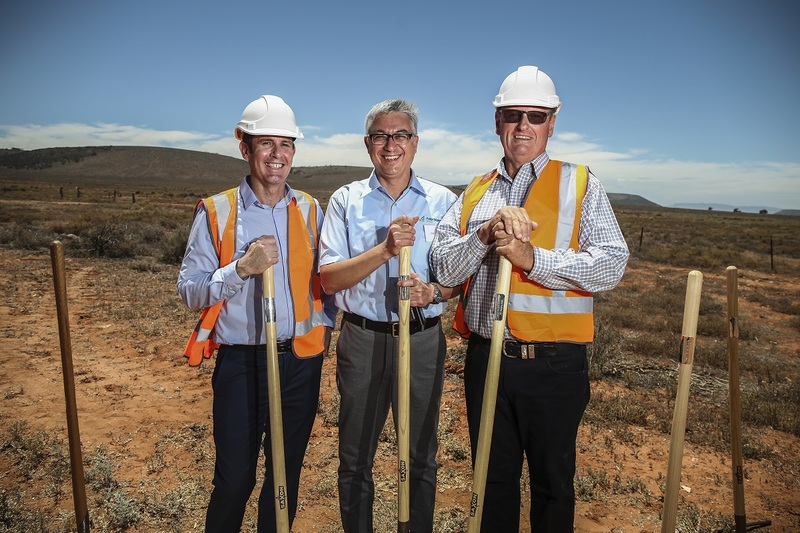 Construction begins on 212MW wind farm and storage project in S.A.